Does your child tantrum/melt down during typical daily activities? 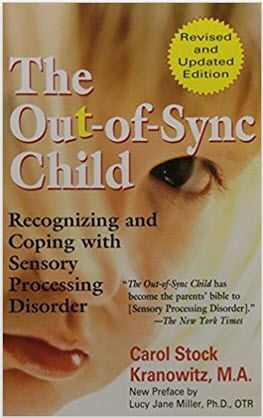 Is he or she bothered by noises, constantly spinning or crashing into things, unable to wear certain clothing or showing other signs of sensory issues? There is help for children with sensory processing concerns - from occupational therapy to sensory diets and more. 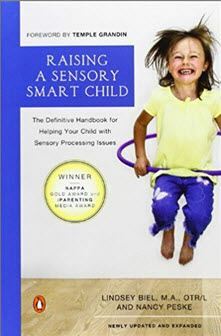 This page will acquaint you with some of the resources available for families who have a concern about sensory issues. In each case, we've taken the top four resources recommended by local experts in the field to help you get started. Additional resources may be found by using the View More links that follow each section. 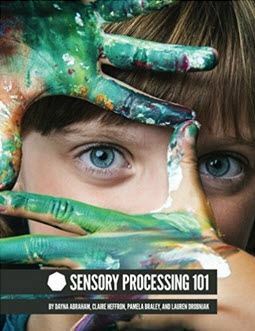 Families who are just beginning to suspect a concern with sensory issues can use our Sensory Processing Red Flags or take part in a free occupational therapy consult through our Sensory Processing Awareness Program. We also encourage residents of the Connecting for Kids service area to contact us for personalized support. The recommendations provided on the remainder of this page were made by Courage to Connect CLE. For more information on this organization, please see their entry in the Service Provider Directory. 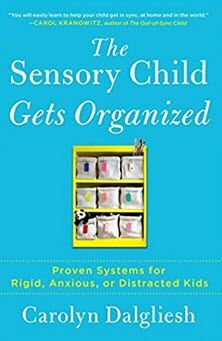 In addition to the recommended organizations above, there are a number of other organizations supporting sensory issues in children.